Should you buy మారుతి సెలెరియో or టాటా టియాగో? Find out which car is best for you - compare the two models on the basis of their Price, Size, Space, Boot Space, Service cost, Mileage, Features, Colours and other specs. మారుతి సెలెరియో and టాటా టియాగో ex-showroom price starts at Rs 4.31 లక్ష for LXI MT (పెట్రోల్) and Rs 4.27 లక్ష for 1.2 Revotron ఎక్స్ఈ (పెట్రోల్). 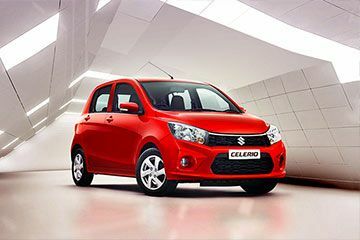 Celerio has 998 cc (పెట్రోల్ top model) engine, while Tiago has 1199 cc (పెట్రోల్ top model) engine. 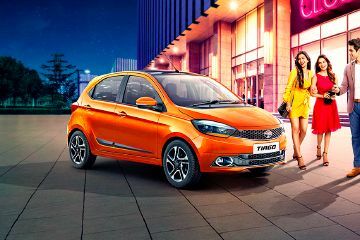 As far as mileage is concerned, the Celerio has a mileage of 31.79 km/kg (పెట్రోల్ top model)> and the Tiago has a mileage of 27.28 kmpl (పెట్రోల్ top model). The Tiago’s petrol engine has proven its mettle over a prolonged period but which transmission offers better performance when you are out on the road? 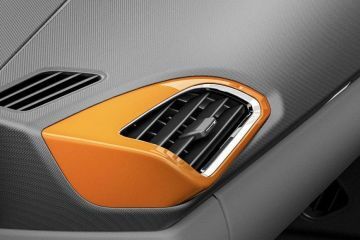 Tata Tiago: 6 Things You May Not Know! 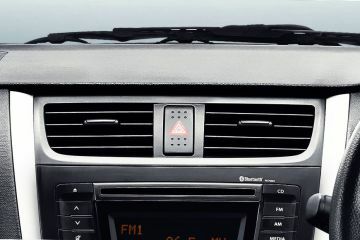 Here are six things that some of us and probably even the owners may not know about the Tiago.